Nowadays, entertaining kids is not so easy with the traditional toys or games. In this era of technology, you will find various modern toys and gaming items to entertain kids. But do know, you can easily entertain your children and make them happy with your smartphone or tablet. 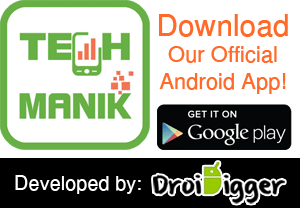 There are thousands of Android Apps available in various Android Apps marketplace which are specially designed and developed for kid’s entertainment. And your kids must love to play with these educational games on your smartphone. There is a separate and especially the family section in Google Play Store with thousands of free and premium Android Apps for Kids to teach and entertain them easily. 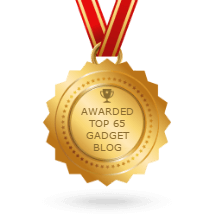 So, if you are looking for some tools and games for your Android phone to tablet to entertain your children as well as teach them new things, then you are in the right place. Here I’m going to share some best and free Android Apps for Kids. 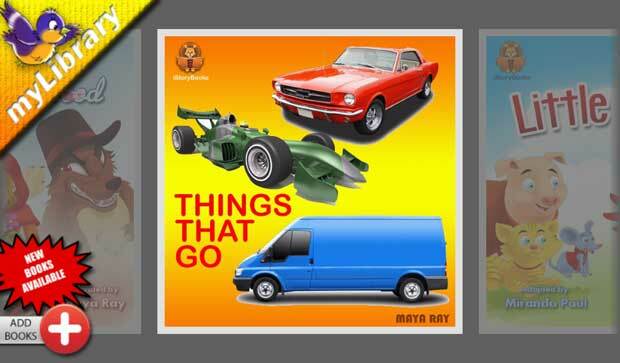 These apps especially come for kids with various educational and entertaining items. 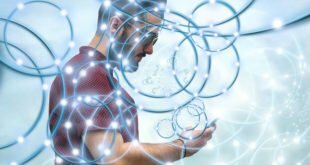 Just download and install these apps on your Android device and play with your kids to make them happy now. The Game for KIDS: KIDS match’em is one of the top downloaded Android App for Kids which comes with lots of fun and features. The app supported landscape mode and worked better in various resolution. The high-quality graphics and smooth animations of this games will love your kids, and they will get better entertaining with this app. The iStoryBooks Android App is one of the largest story Android app for kids which comes with various funny stories. With more than 3 million downloads, the iStoryBooks becomes gets huge popularity to entertaining kids. There are lot of various stories in this app available with high quality sounds and cool animation. These stories are perfect to make your children happy and teach them new things. You can use this app for free but more features are available in the premium version. 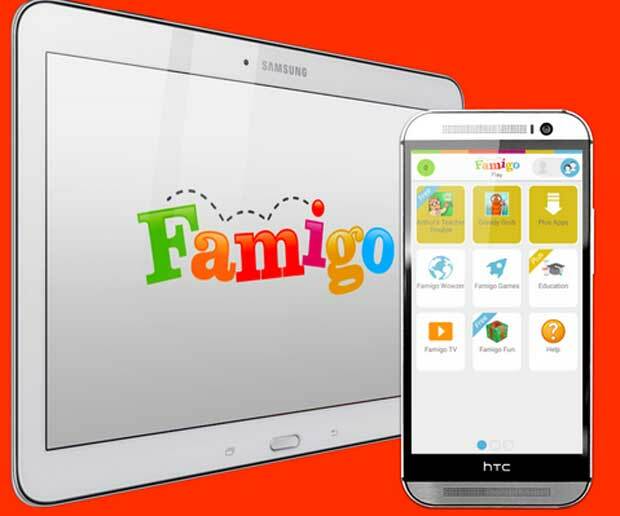 Famigo is a safe and free Android App for Kids to teach them new things with games. 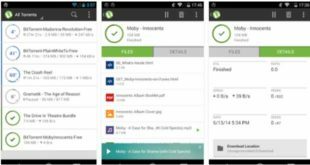 With the help of this app, you can make your Android device safe for your children. Your kids can easily browse web, play games, and learn new educations things and many more with this app. 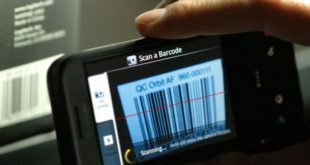 The app also comes with premium version and monthly subscription with more features. 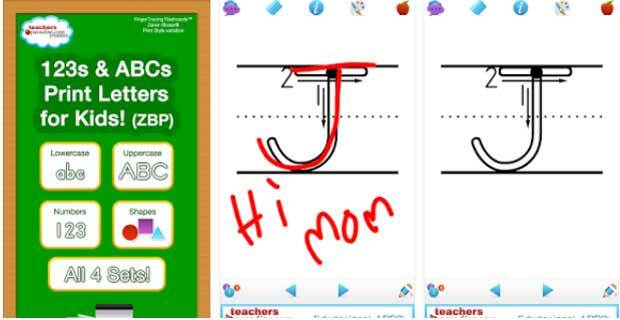 Teach your kids letter with entertainment with the help of 123s ABCs Kids Handwriting ZBP app. This is a free app for kids comes with different hand writing style, cool graphics and high quality sound effects. You can teach your kids letter and number with this app by practicing with easy touch. 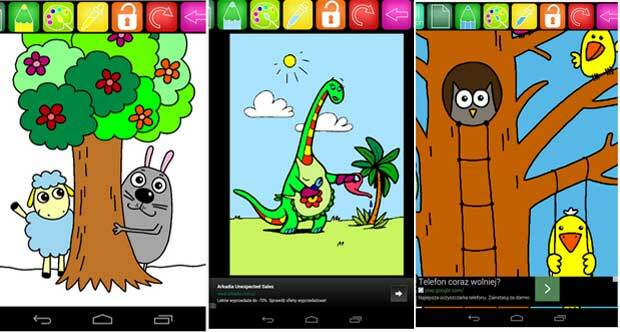 The Coloring Book is a coloring game app for Android which is also especially designed and developed for kids. You can try this coloring game for free with your kids and family to color more than 500 pages. Let your kids to create something unique and extraordinary with this coloring book app and share with your friends and relatives. Seasonal pictures like Christmas, Halloween, Natural, Animals etc.